“There is a union now between the Two Towers: SBREBROWN and Goulet Pens”. Or something. In any case, the pen was sent to me by Goulet Pens! 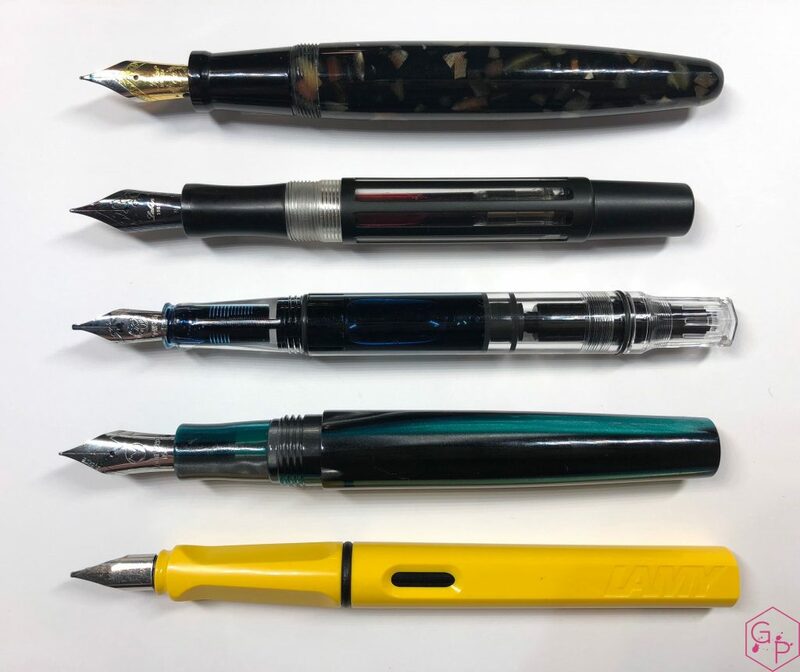 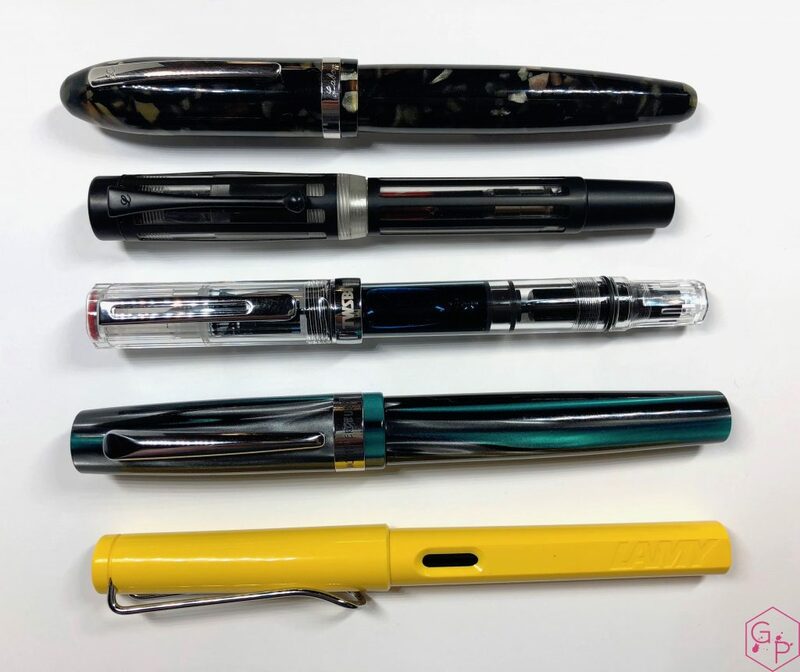 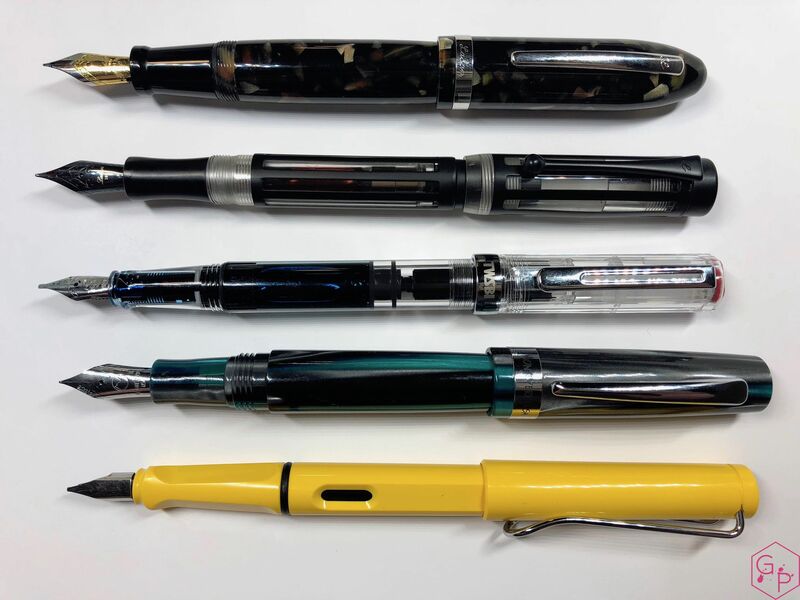 A nice, larger (mainly girthier) pen, at an affordable price. 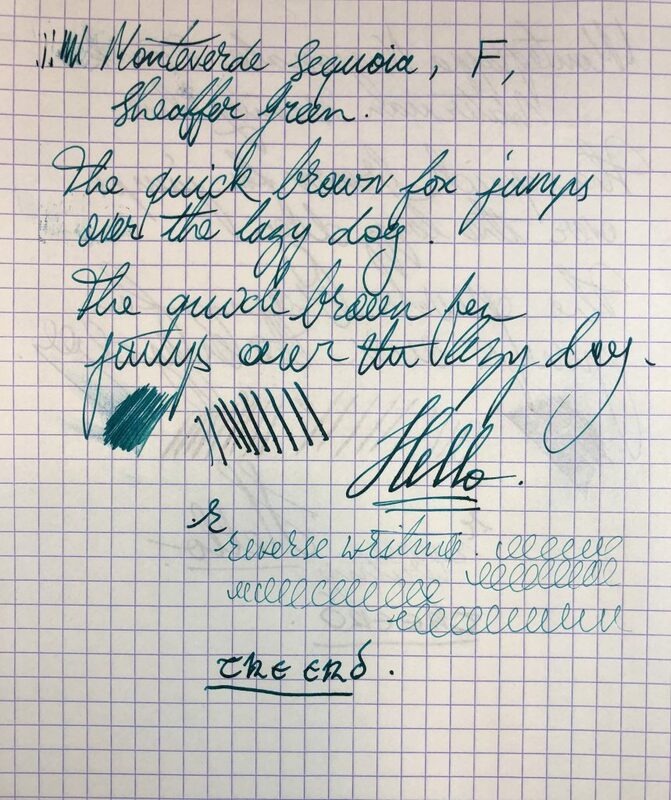 This entry was posted in Fountain Pens, Reviews and tagged #6 nib, Acrylic, Cartridge-Converter, Giant Sequoia, Monteverde, Steel Nib on May 7, 2018 by sbrebrown.